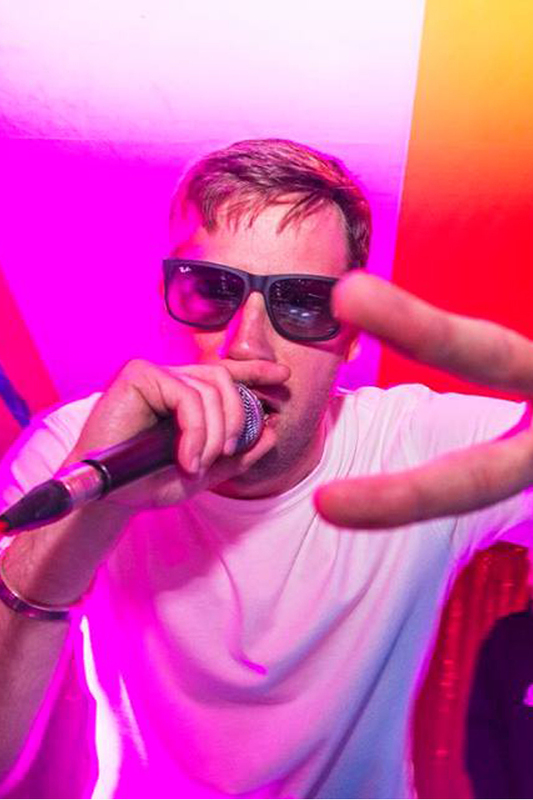 From a fusion of a Hip Hop and Dance music background, London artist, PRofit has taken his show on the road to a global degree with appearances in Africa, Eastern & Western Europe, the US and of course across the UK. He is one of the new wave UK vocalists bringing vibes, versatility and content. Driven by his love of word play, passion for music and performance energy his experience began on some of London’s most upfront underground radio stations culminating in presenting and producing his own weekly show on the multi-award winning Breaks FM, which soon became one of the stations most listened to broadcasts. His live performances take him from clubs to festivals, from fields to high capacity arenas. Along the way he has worked with cutting edge artists from their scenes such as Skitz, Chip Fu (Fu-Schnickens), Scratch Perverts, JFB (2 x UK DMC Champ) and garnered the seal of approval from legends such as Congo Natty aka Rebel MC, Ali B and Rodney P amongst others. His record releases and collaborations have seen sales grow from the UK to Russia. With works used for film and game, including SSX (2012) by EA Games on both Playstation & Xbox. – The GMI awards for Best Soundtrack for “11 minutes on Leicester Square” (winner of Best Film). – Best MC / Vocalist at International Breakbeat Awards. – Best Hip Hop Act at The People’s Music Awards. – Best Male Artist at The People’s Music Awards. 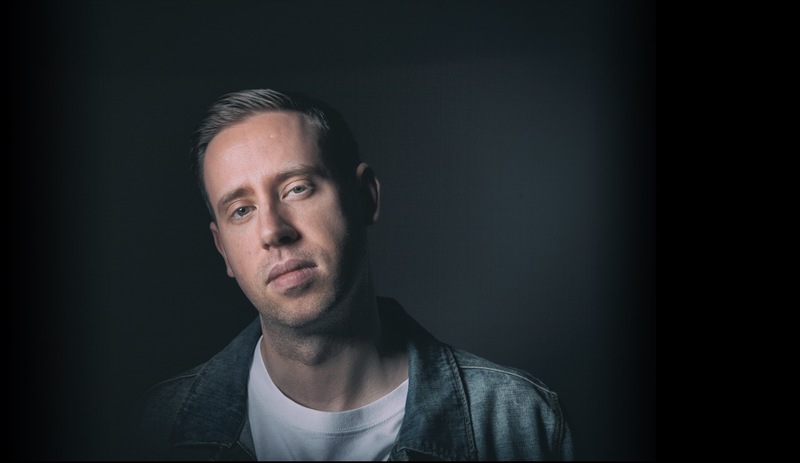 Having been born deaf hasn’t stopped him in the drive for his passion and now with tracks from his debut album True Colours receiving support from the likes of Diplo, Opiuo, Ras Kwame, Shortee Blitz, Semtex and Porter Robinson – the stage is set, let the show begin.